Two Soccer Camps for One! Attend BSB Manchester United Soccer Schools camp and receive a place at the second camp for FREE!! 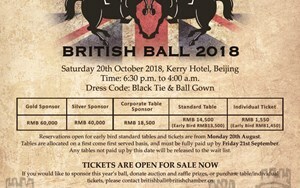 As part of Manchester United Schools' partnership with The British School of Beijing, Shunyi, we would like to offer a special promotion to all players attending the BSB camp. When you book a place for the MUSS camp held at BSB on 31st March - 2nd April, you will also receive a free place at the MUSS camp at Dulwich College college from 4th -6th April for all players attending the BSB camp! 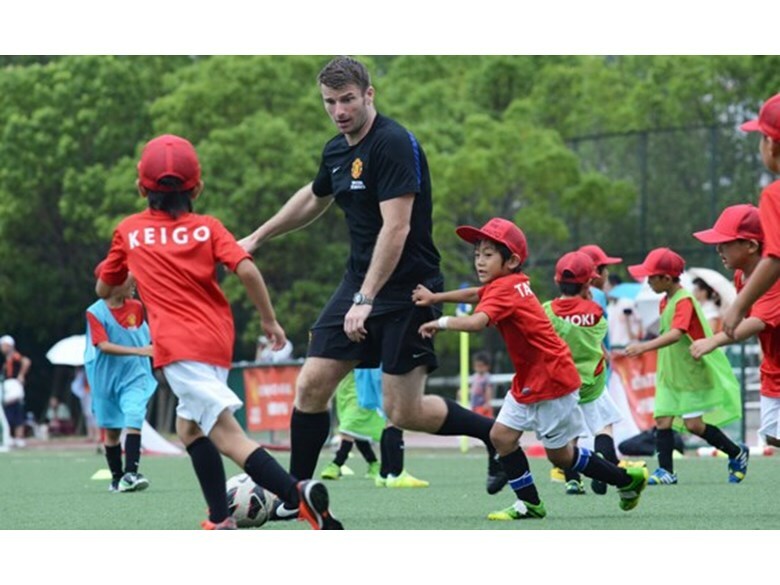 So you will get 6 days training from expert Manchester United Soccer Schools coaches for the price of 3! This offer is only open to players attending the BSB Shunyi camp and we hope that you will be attending both of our camps in Beijing! 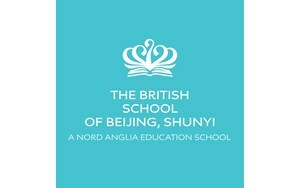 As Monday 6th is a school day at BSB Shunyi, our Principals have agreed for the students involved to be granted permission to attend the camp on the 6th. This offer will close on Friday 20th March 2015.